“Light is one of the most powerful means of breathing new life into leading cities and metropolitan areas, heralding a new era of urban design and beautification. We’ve lit bridges around the world and seen first-hand the positive impact that dynamic architectural lighting has on transforming local communities and economies. 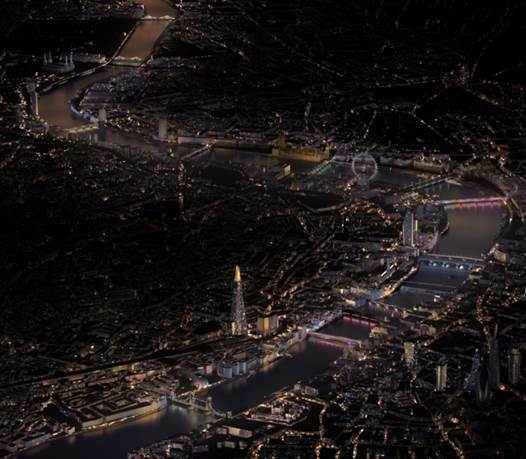 It’s wonderful to give the people of London stunningly-lit bridges with some lit up for the first time,” said Maria-Letizia Mariani, President of Europe, SVP, Signify.